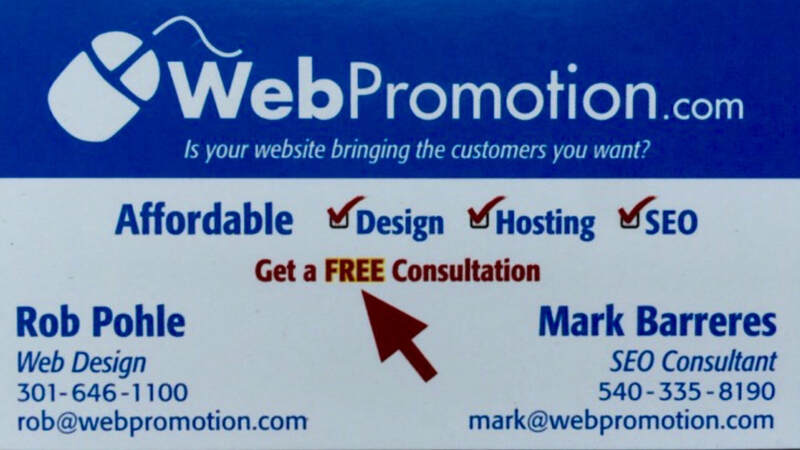 In need web and promotional services? Have some good helping the growth of Small Business in the Shenandoah Valley? Providing Web Development Shenandoah Valley and beyond. ShenandoahsBest.com: We are more then just a online guide for the Shenandoah Valley of Virginia and the surrounding areas. We are a business and arts resource that brings you the BEST of the arts, things to do, places to stay and a business directory as well. We are committed to be an ever growing list of GREAT things to do and see in Virginia's Shenandoah Valley.